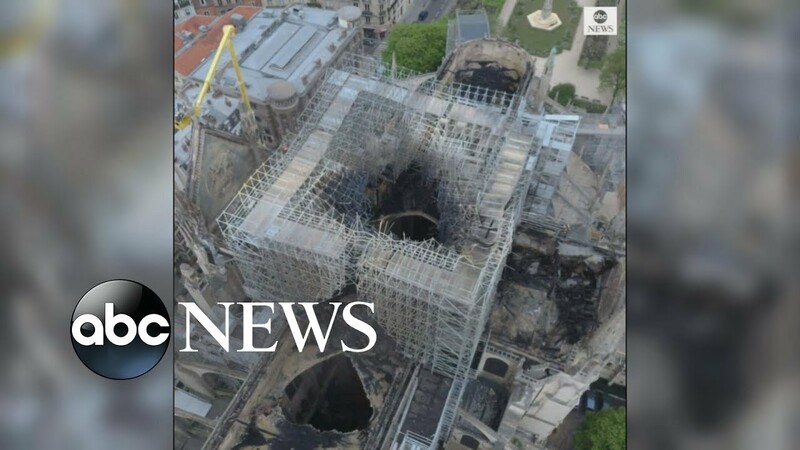 SHOCKING new footage has emerged which shows a 40ft wall of flames engulfing the 850-year-old Notre Dame. 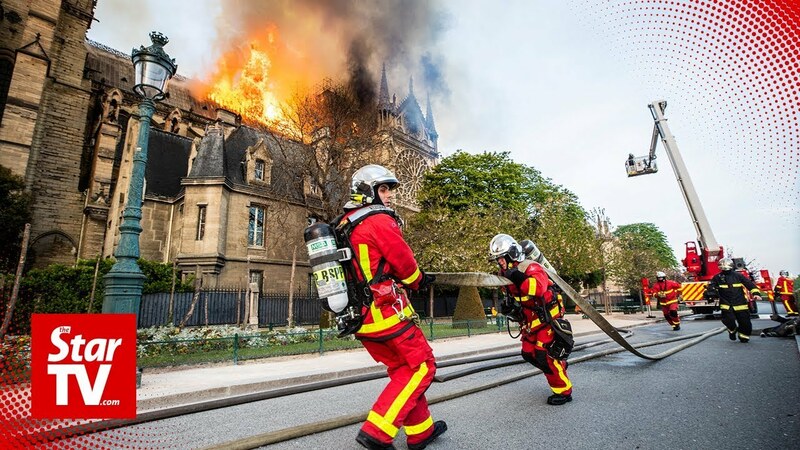 The remarkable close-up video was shot by Paris firefighters who were recording their epic battle against the inferno which was rapidly incinerating the cathedral. 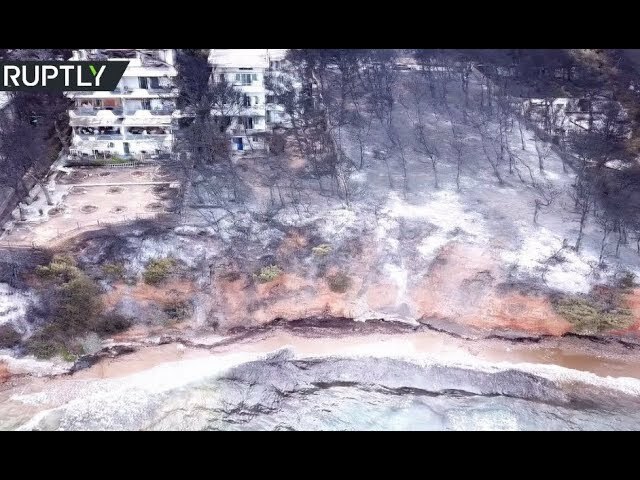 The never-seen-before footage lays bare the sheer intensity of the blaze as it tore through the monument at a terrifying speed, sending enormous flames shooting into the air. 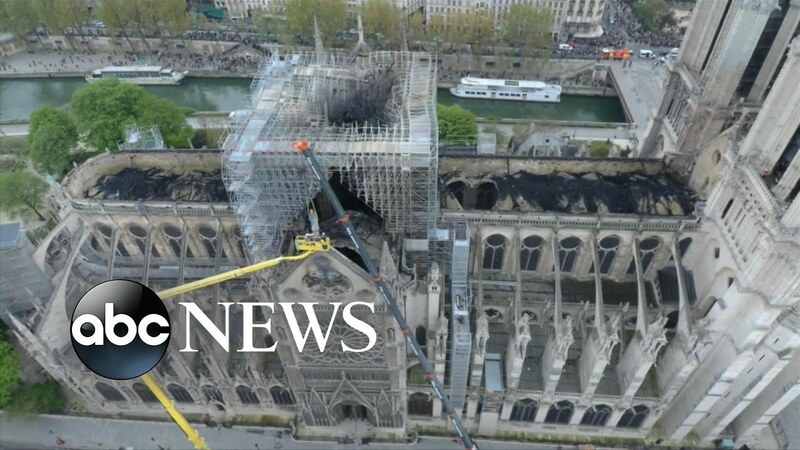 Previously it was difficult to see the firefighters as they tackled the fire and stopped it from destroying the bell towers.